Expedition Everest at Disney’s Animal Kingdom on a warm summer evening. 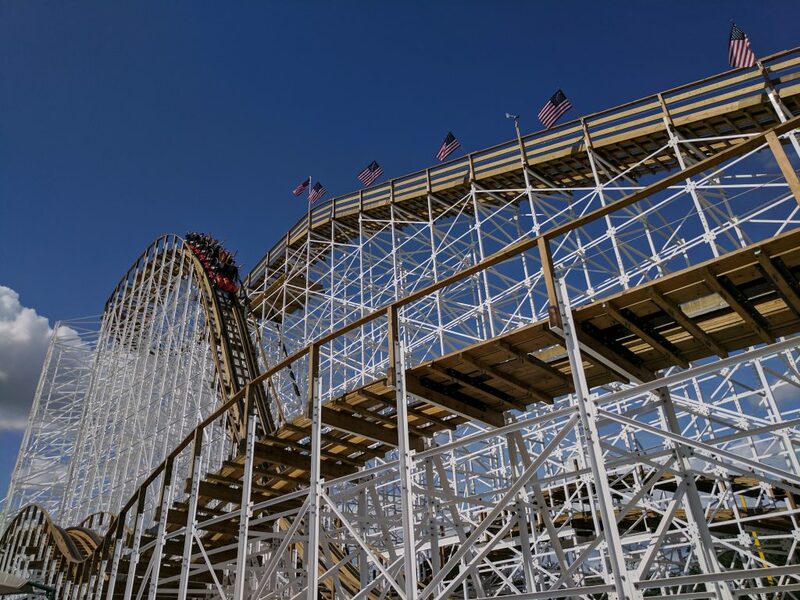 Central Florida is the perfect market for California Coaster Kings to expand their brand, because just like California, it’s home to some of the most visited theme parks in the world! 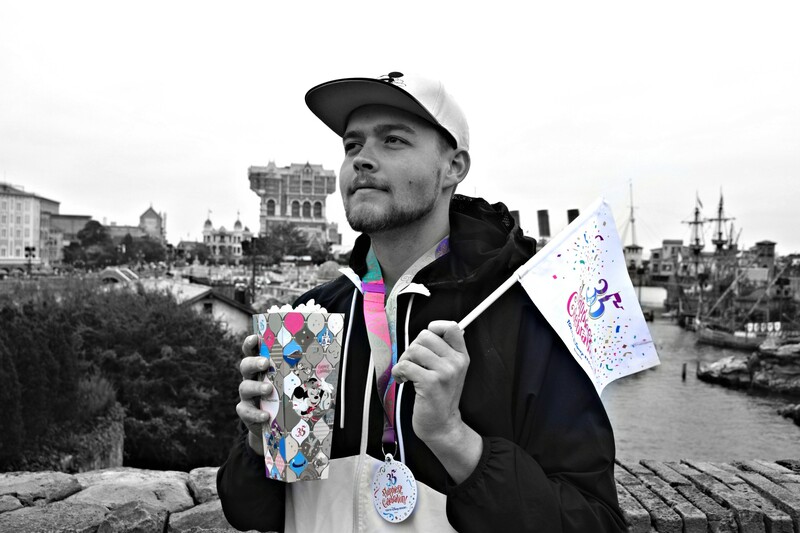 Plus, it offers an ideal climate for year-round theme park operation, so there’s no shortage of events to cover. In fact, there’s basically an event or new entertainment offering happening every month of the year! 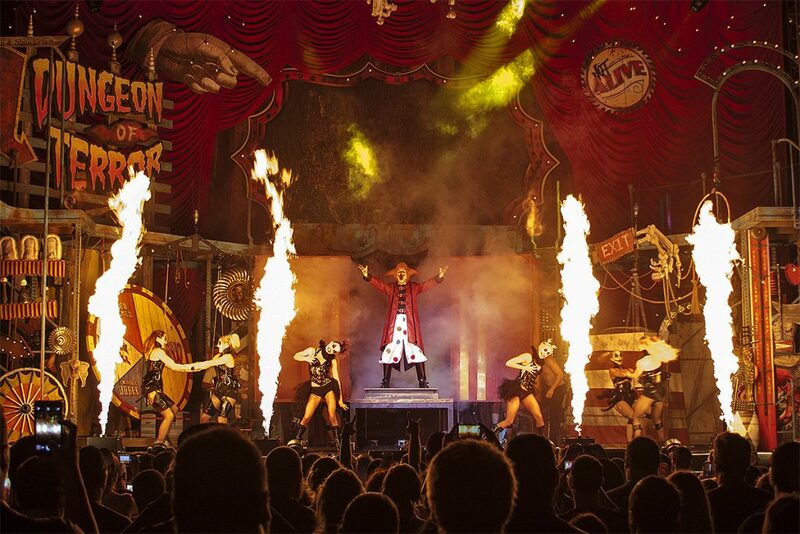 Halloween Horror Nights at Universal Orlando is one of the many seasonal events at Central Florida’s theme parks. 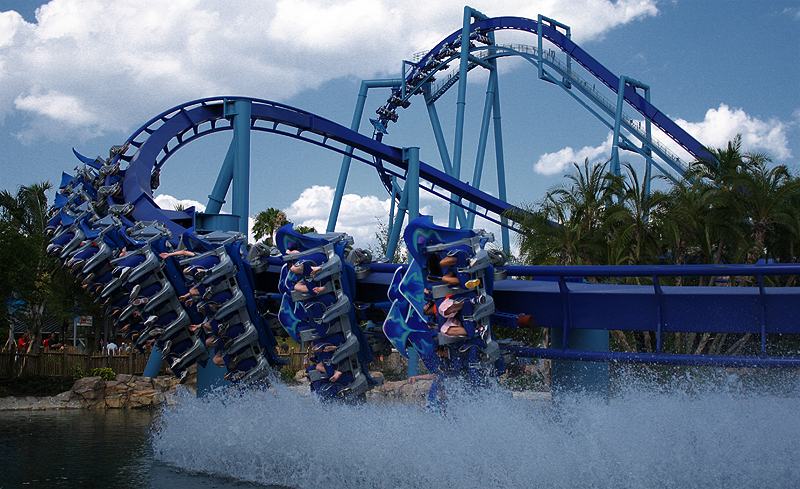 Outside of the major parks, Central Florida is also home to many smaller attractions and entertainment venues. From Fun Spot to Gatorland to ICON Orlando 360, there’s a variety of rides, shows and dining just waiting to be explored. For a theme park junkie like myself, this really is the perfect place to live! Mine Blower at Fun Spot Kissimmee. Anyway, I’ll stop gushing about all the awesome things to do around here and leave you with a few of my favorite photos I’ve taken over the years. Stay tuned, as there will be a lot more content coming your way from the Sunshine State! 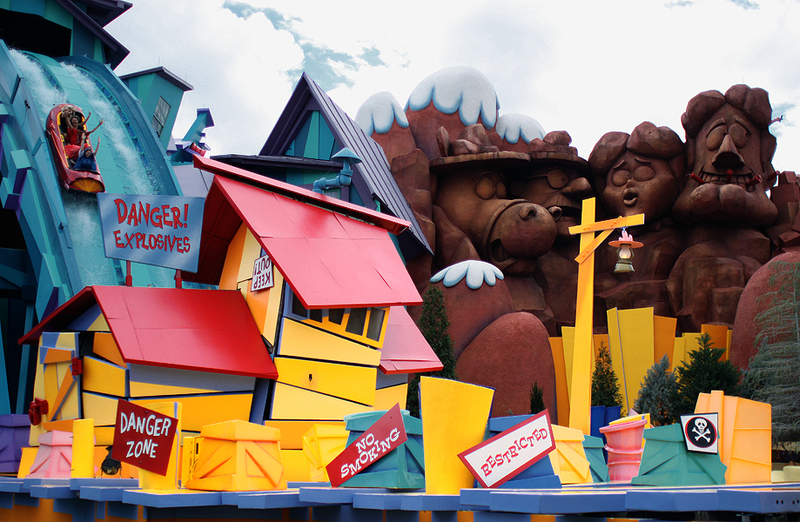 Dudley Do-Right’s Ripsaw Falls at Islands of Adventure. 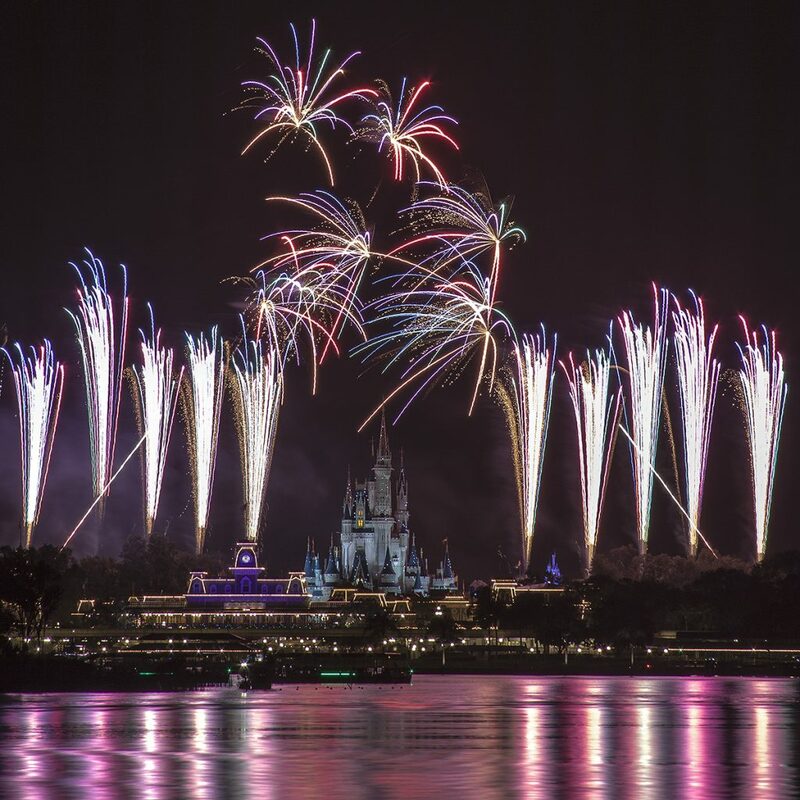 Holiday Wishes at Disney’s Magic Kingdom. We’re thrilled to enter the Florida theme park market and look forward to covering the regions amazing themed entertainment industry. If you want to join Nick and the rest of the California Coaster Kings team in Florida, you can find out how to become a team member here. Next PostNext The World’s Tallest and Fastest Pendulum Thrill Ride is Now Open at Six Flags Magic Mountain!